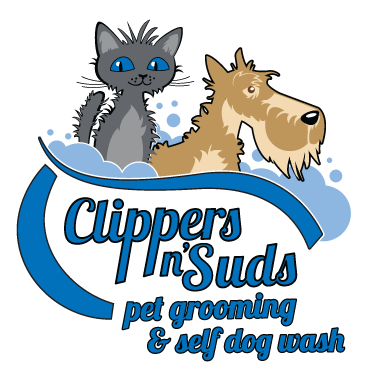 Clippers ‘N Suds (formally Urban Paws) has been in business in southwest Calgary since 2007, dedicated to providing exceptional and pampered care for your pet. 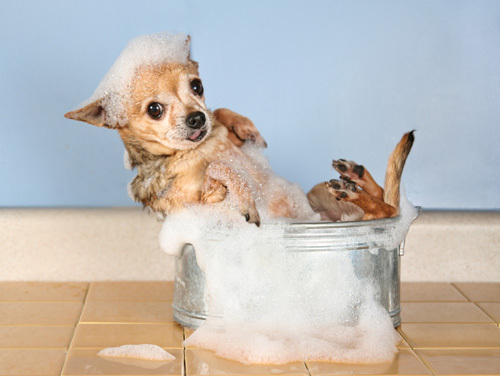 You are welcome to leave the mess behind by utilizing our self dog wash or book your pet in for our full grooming service. 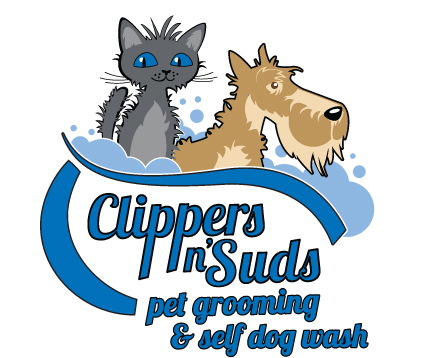 Clippers ‘n Suds grooming services can be a quick face or nail trim; or a full groom with bath, brush out and clip. Our staff loves all animals and it is our promise to pay special attention to your pets while they are in our care. Professionally trained groomers go the extra loving mile to insure your pet is not only given the royal treatment, but remains safe and calm and loves its trips to our shop. Call ahead to book an appointment so we have the necessary time to do the best job we can. Sundays we reserve for cat grooming services. Please note we currently only accept Cash or Debit.